Hotels in Abu Dhabi, United Arab Emirates, reported occupancy rose 2.7% to 80% in April, according to preliminary monthly data from STR. ADR dropped 3.3% to 432.12 Emirati dirhams ($117.66) and RevPAR dipped 0.7% to 345.88 dirhams ($94.18). STR’s preliminary April 2018 data for Abu Dhabi, United Arab Emirates, indicates higher occupancy levels and lower room rates. 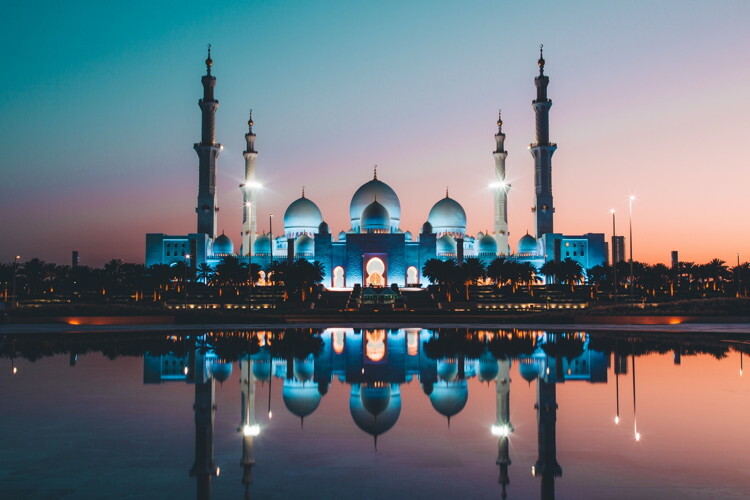 STR analysts note that despite an absence of high-impact market events, this is the second consecutive April with occupancy growth in Abu Dhabi. In fact, the absolute occupancy level would be the highest for an April in the market since 2008. ADR decreases have been common in the market with supply growth a factor in that trend.